The sale ends on December 31st, 2012. Use ‘Em or Lose ‘Em Vision Benefit Dollars will be expiring December 31st – use them to shop glasses and contacts before it is too late. 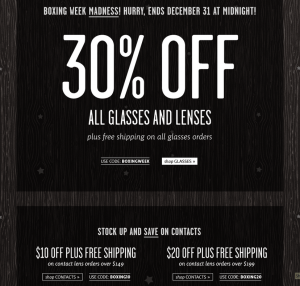 Right now save 20% on all frames and receive free shipping with any lens upgrade (sales ends Dec.25). 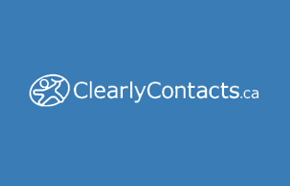 Get your first pair of glasses free and having an entire year to return your order! Super-fast delivery ensures that you don’t go blind for too long either. Designer sunglasses are starting at $99.